Female hair loss is an unpleasant experience, but it doesn’t have to be. 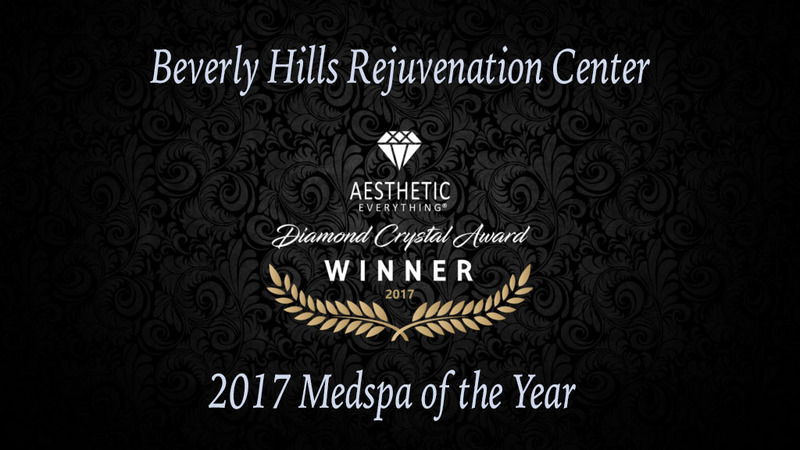 The Beverly Hills Rejuvenation Center offer expert hair restoration for females, restoring your beautiful hair, and your confidence to face every day with bold and beautiful hair. Thinning hair is an inconvenient problem for some women, but our NeoGraft hair transplant for women is here to save the day! 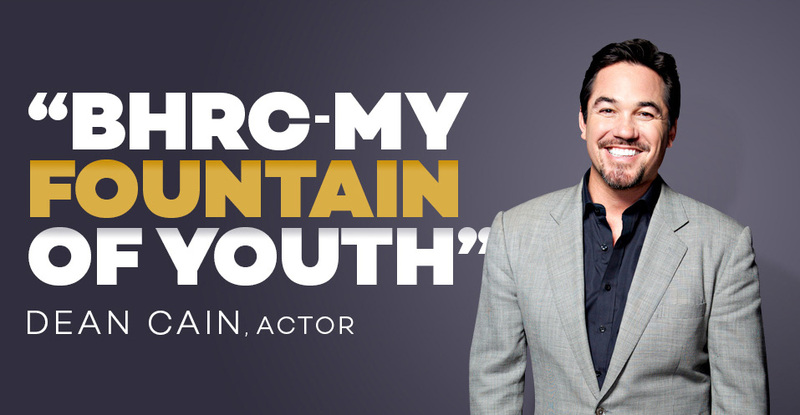 Restore your beautiful hair with NeoGraft FUE technology, and live with confidence. Living with female baldness past age 50 needn't be a painful reality. 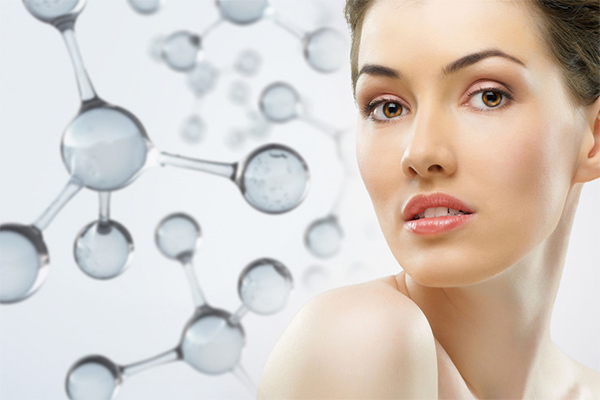 With the latest technology like Follicular Unit Extraction (FUE), thinning hair for women will be forgotten. Your genetics may be unavoidable, but hair loss is. Women can now stop hair loss with a range of advanced treatments on offer at our medical spas. Combovers and wigs won't be necessary, once you seek treatment. Wondering if it's worthwhile getting a female hair transplant? If you're unsure about the surgical ramifications of traditional hair transplant surgery, then try the NeoGraft FUE. Female hair loss is a condition that can affect a large proportion of women. Although it may seem like a more prominent problem in men, women are nearly as likely to lose, or have thinning hair in their 50s or 60s. However, hair loss in women can happen at any age and for a variety of reasons. There are many things that interfere with your hair’s natural growth cycle – medication, illness, infection, or chemicals – which all have the potential to stop your hair from completing its natural growth cycle to full effectiveness. The good news is, hair loss doesn’t need to be permanent. BHRC is here to help you achieve a full-bodied, vibrant head of hair safely and effectively with Neograft technology. We use the Neograft hair transplant technology in our clinics to effectively treat hair loss in men. Neograft is the first FDA approved automated device used for hair transplants in men and women, and considered the most advanced and minimally invasive hair transplant method available. The device extracts individual hair follicles individually, which are then transplanted by hand to provide natural-looking results. Most of the hair on your scalp is growing, and only about 10% of the strands are in transition or resting at any one time. Ever wondered how fast your hair grows? Healthy hair growth is in the range of 6 inches a year for most people. How Do You Know If You Suffer From Female Hair Loss? According to the American Academy of Dermatology, women typically lose anywhere from 50 to 100 strands of hair each day, which increases if your hair is washed. But don’t worry, this is healthy, as you remove the hair that would have only fallen out anyway. But how do you know when your hair loss becomes out of the ordinary? Generally, you can see a difference in the amount of hair you’re removing during your day-to-day hair care – such as the hair on your pillow, in your brush, and in the shower after you wash. Then, you may see a part in your hair that is gradually becoming wider, or see more of your scalp than normal when pulling back your hair. If you’re a woman suffering early symptoms of hair loss, then there’s a chance it could be hereditary, and one of the most common hereditary hair loss conditions is called androgenetic alopecia. According to the American Academy of Dermatology, androgenetic alopecia affects about 30 million American women, or about 50 percent of women in their late 50’s and 60’s, and leads to finer and thinner new hair as your hair growth cycles progress. The condition causes your hair follicles to shrink, and over time they become so small that they quit growing altogether. If you’re over the age of 35 and currently sitting on the fence, ignoring the symptoms and changes in your body, you could be unnecessarily suffering from the effects of a hormone deficiency or imbalance. Beverly Hills Rejuvenation specializes in total hormone replacement therapy regimens as well as diet and nutritional supplementation to heal your adrenals and achieve maximum benefits of health and vitality. After a complete health evaluation including a comprehensive exam, blood work up and body composition analysis, a treatment protocol will be created specifically for you and regularly monitored for optimal hormone levels and results. On top of medical conditions, all of the things women do to their hair – dyes, chemical treatments, bad brushes, blow dryers, and flat irons – can all result in damage and breakage. Fortunately, hair loss in women can be reversed with medical treatments, and that’s where the Beverly Hills Rejuvenation Center can help. NeoGraft is the first FDA cleared follicular unit harvesting and implantation system. The NeoGraft system delivers automation of the Follicular Unit Extraction (FUE) technique, the most advanced technique in the hair transplant industry. Using pneumatic controls to precisely extract complete individual hair follicles which can be immediately transplanted to the selected areas of the scalp, the NeoGraft automated hair transplantation system can produce precision results for those suffering from hair loss. Donor Hair Removal: The NeoGraft procedure begins with hair being removed from the donor area in the back of your head where your hair is genetically programmed to resist testosterone. Dissection of the Follicular Units: Each graft is extracted with the same consistency in diameter and length resulting in a dramatically increased take rate. Creation of the Recipient Sites: Our professional hair transplant surgeon creates recipient sites in the proper angle, direction and orientation according to the artistic hair transplant plan designed specifically for you. Placement of the Hair Graft: The follicular units are then carefully separated by size. Grafts are transplanted into the balding and thinning areas of your scalp. Each graft is meticulously harvested as it naturally occurs and implanted individually to ensure the best results. What makes the NeoGraft system so uniques, is that it uses a fully-automated technology that is able to quickly remove the hair follicles from the donor area and implant them to balding areas, effectively treating male hair loss quickly, and safely. NeoGraft uses a controlled pneumatic pressure to slide out the graft smoothly, so there is no pulling or twisting which can risk damaging the graft. Because the NeoGraft transplant is faster than other out of date methods, the grafts can be re-implanted sooner which keeps them more robust, increasing the success of the grafting process.